If you want to connect to Microsoft SQL Server, but the SA password is successfully forgotten and there is no user with the SQL Administrator rights — don’t worry! If you have local Administrator rights on the Windows operating system, you have the opportunity to get Administrative rights on the MS SQL Server and reset SA password. How to recover SA Password on MS SQL Server 2012? As is known MS SQL supports 2 types of authentication: Windows Authentication and SQL Server Authentication. And the second one cannot be activated without the first. 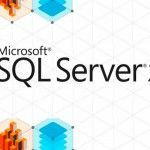 But starting from Microsoft SQL Server 2008, members of local Administrators group of a server, on which SQL Server is installed, by default is not added to the sysadmin role in SQL Server. Also you can start SQL Server 2012 in single user mode using the SQL Server Configuration Manager. To do this, open instance properties and click on the Advanced tab. In Startup Parameters option, you must add the argument «-m;». In single-user mode any member of the local Administrators group have Administrator rights on SQL Server instance. 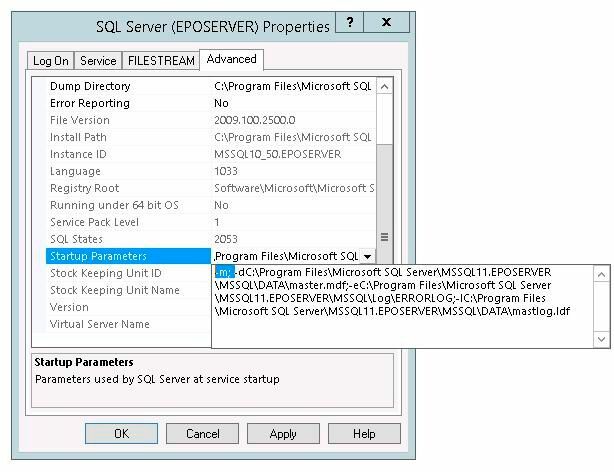 You can then run the SQL Server Management Studio, connect to SQL Server using current credentials and reset the SA password. To do this, go to the section Security -> Logins, locate and double click on sa account. Reset current SA password on Login Properties page and click OK to save the changes. Similarly, you can get administrator rights on all supported versions of MS SQL Server, starting from 2008 and ending to 2014. It works as connecting to SQL Server as a system account.